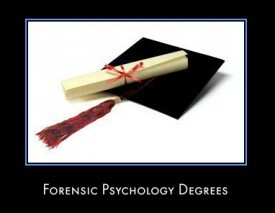 What university courses are best to get into forensic psychology and also give a wider range of knowledge? If I was to do a degree in Criminology with Psychology and then a Masters degree in forensic psychology would this set me up to go on and get a job in this field of work? Please give examples and consider I'm from the UK. Thanks!